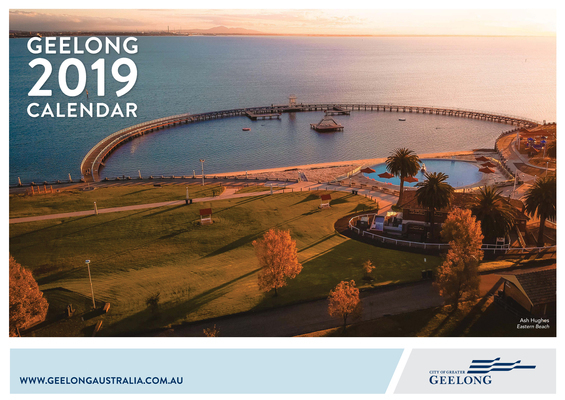 HOT SHOT: The cover of Geelong's council calendar for 2019. Mourners have farewelled a young mother who died from a gunshot wound to the stomach at Whittington a fortnight ago. 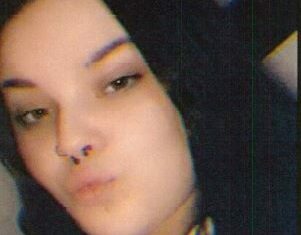 Hundreds of friends and family gathered for the funeral of 31-year-old Emily Miller on Wednesday as homicide detectives continued investigating her death after charging boyfriend Harry Watson, 25, with drug and firearm offences. Local council chiefs will visit Canberra on Monday for “clarification” of priority projects ahead of next year’s federal budget and election, according to the boss of their regional alliance body. The five CEOs would have a “particular focus” on the Geelong region’s City Deal funding package and Great Ocean Road upgrades, said G21’s Elaine Carbines. Queenscliff’s council could lose $3.5 million in federal funding if it fails to “re-scope” a controversial plan for five-star tourist cabins at Queenscliff Recreation Reserve, Corangamite MP Sarah Henderson has warned. Commuters are arriving in Melbourne 10 minutes earlier with a faster Portarlington ferry service, its operator has announced. The ferry had “achieved” speed increases on Port Phillip Bay and the Yarra River to cut travelling time to 80 minutes, Port Phillip Ferries said. A month-long mattress-recycling initiative was a “huge success” in November, according to City Hall. Residents either dropped-off or arranged collection of 2100 mattresses at costs of $10 and $15 respectively, including more than 560 on the Bellarine Peninsula, the City said. An international theatre project is warning Geelong secondary students of underage drinking dangers, organisers have announced. The Smashed Project’s “powerful live theatre performance and interactive workshop” will play at least two Geelong high schools in Belmont after reaching more than 500,000 youths in 16 countries since 2004, the organisers said. Photographer Ash Hughes has won a competition to have an image appear on the front of council’s annual calendar. Mayor Bruce Harwood announced Mr Hughes’ photo of Eastern Beach at sunset as the winner from more than 700 entries, with a public vote deciding the 12 monthly images.